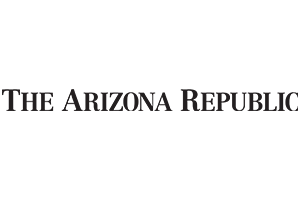 The Pinnacle team has been featured in various local news publications, sharing financial expertise alongside other Arizona business leaders. In a blog post for Sedona Red Rock News, Bill explained how someone’s comfort level with various investment strategies can impact their short- and long-term financial outlooks. He broke down the different types of risk and how to evaluate individual risk tolerance, detailing how a financial planner can help build a portfolio based on each personalized goals and risk tolerance. While many people think estate planning entails writing a will, the process encompasses far more than that. 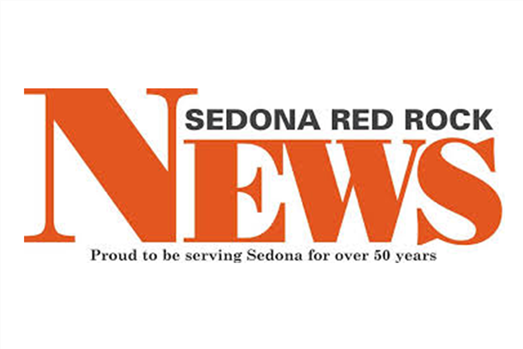 Bill highlighted key considerations for estate planning in an article for Sedona Red Rock News. Lennard shared tips to start sensitive finance conversations with aging parents in an article in Az Business magazine. He emphasized the importance of working with siblings or other family members to plan when and how it’s best to approach financial talks based on your family dynamic. Bill shared tips to successfully downsize while avoiding common stressors and pitfalls. 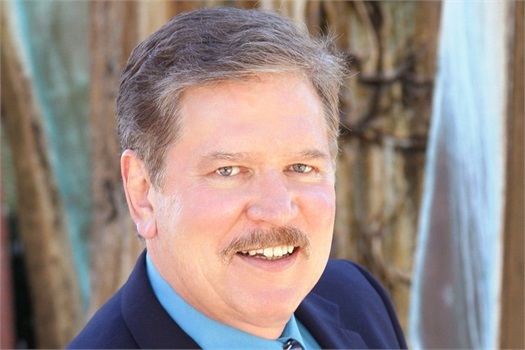 He shared his personal experience with downsizing his home and relocating to Sedona, including how he and his family managed this pivotal financial decision. In a blog post for Pinnacle's Financial View, Bill notes that starting a small business is a major undertaking, explaining the importance of creating a sound business plan, properly classifying the business, avoiding unnecessary expenses, and more. Lennard, Pinnacle Financial Advisors' founding partner, is joined by fellow experts in the wealth management category, sharing professional development tips and keys to success in the industry. Susan explained the importance of understanding and accounting for all business assets, noting that doing so can help drive growth and streamline operations. When small business owners have effective knowledge of their assets, they create the optimal situation for deployment of those assets, tax strategies that depreciate assets, can better prepare for asset replacement, and more. According to U.S. Census data, Baby Boomers are the fastest-growing group of renters, with convenience being a key factor driving the decision to rent. Lennard sat down with CBS 5, discussing the financial implications of renting and noting the similarity between Millennials and Baby Boomers when it comes to renting versus owning. To help people handle the unfortunate death of a spouse, Lennard shared important financial considerations with CBS 5. He notes that keeping all financial documents and passwords in one place can help make it easier for the surviving spouse to take over finances. In a From the Top executive profile, In Business details how Lennard has has thoughtfully woven technology into the everyday workings of Pinnacle Financial Advisors to create greater value for clients. Bill highlighted five key benefits a financial planner can offer, noting that while many people believe a financial planner can only help the ultra-wealthy, sitting down with a financial expert can be beneficial for people of all income levels, at any stage of life. Susan suggested meeting with a financial advisor to determine how purchasing a home affects other financial goals and to plan for the tax implications and future household expenses, noting that couples should consider creating a joint account for the mortgage and other home-related expenses. 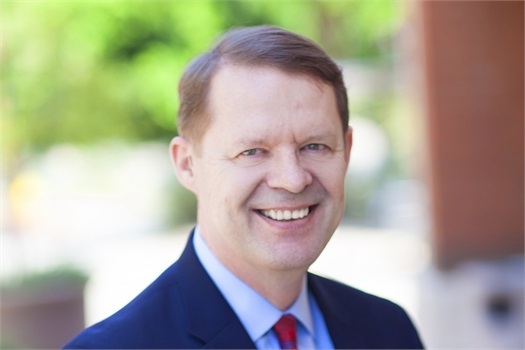 Bill discussed the importance of understanding tax efficiency, noting that a financial planner can guide people through the often-confusing realm of tax efficiency, helping to minimize tax liability and create an efficient, long-term plan. 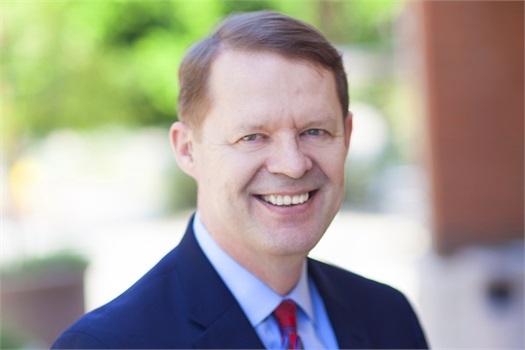 Bill expressed the importance of having a sound financial strategy for a business, noting that a financial planner can assist with cash planning, tax efficiency planning, planning for business transitions, and more. Lennard noted that many individuals do not save enough for retirement, save it in the right places, or follow a strategy to help them achieve their retirement goals. He recommends that people work with a financial planner to craft a plan that works for their unique situation. Financial Planner Bill Kelso, who heads Pinnacle Financial Advisors’ Sedona office, is focused on educating the local community about a variety of personal finance topics in his new blog series for Sedona Red Rock News. Lennard discussed strategies to minimize tax liability, noting that while there is no way to avoid paying taxes, you can reduce the amount you potentially owe by diversifying your investments into tax-efficient options such as IRAs, 401(k)s, Roth IRAs, life insurance, and more. 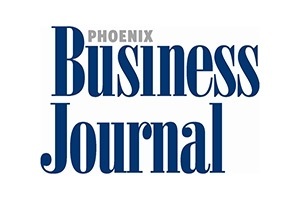 The Phoenix Business Journal recognized Pinnacle Financial Advisors in its list of the Largest Phoenix-area Investment Advisers. 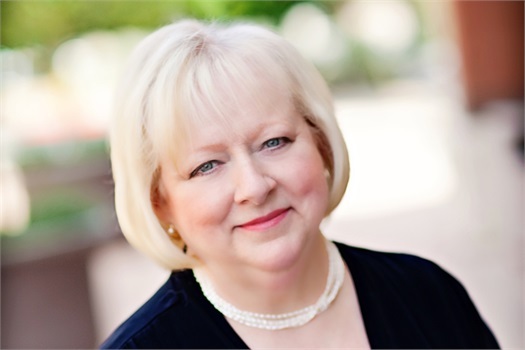 Pinnacle’s Founding Partner Susan Talbott joined Valley insurance and real estate experts to share insights about numerous financial considerations when purchasing a second home in the March issue of Arizona Foothills Magazine. 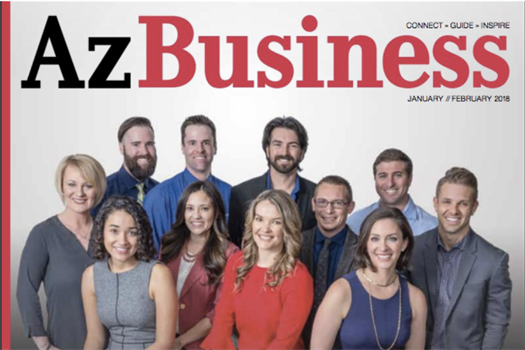 Pinnacle's Founding Partner Lennard van der Feltz broke down financial planning necessities for business owners in an article for Az Business Magazine, one of Arizona's top business publications that tracks trends and issues in a variety of industries. Pinnacle Financial Advisors’ Founding Partner, Lennard van der Feltz, shared his expertise in retirement plans in an article for Az Business Magazine, one of the state’s leading business publications. He explained key differences between retirement plans and how employers can use them as a recruiting tool. Pinnacle's Founding Partner, Lennard van der Feltz, joined four leading wealth management experts to discuss ways to grow wealth in 2018 in an article for Az Business Magazine. Read more on our blog, or view an in-depth article on Az Big Media's website. 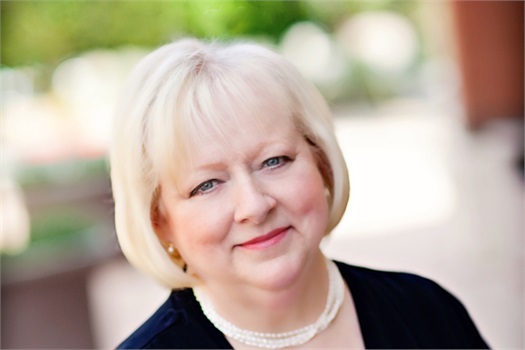 Susan Talbott, Pinnacle's founding partner, joined other Phoenix business leaders to discuss obstacles and opportunities many small businesses face. She touched on challenges recruiting and retaining high quality talent and standing out as a small, hands-on organization among larger competitors. Susan also noted that while they do face challenges, small businesses are often free from the bureaucracy of large corporations, allowing them to be more nimble when serving clients.